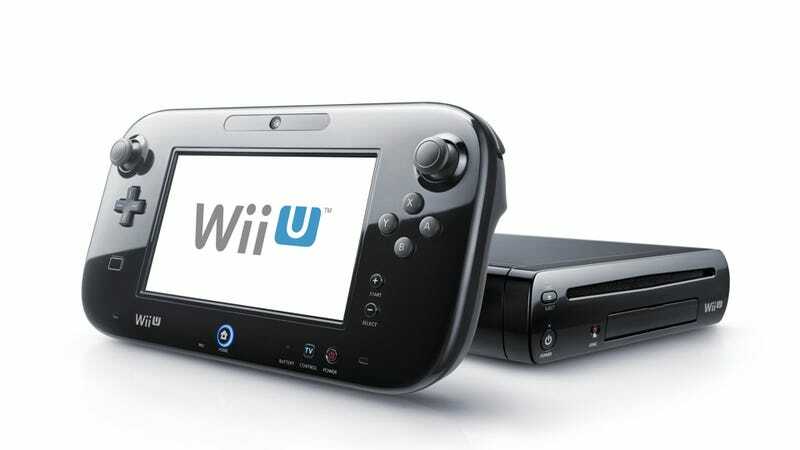 While Nintendo is making a big deal about the Wii U supporting two Wii U GamePads, don't get excited just yet. Via Twitter, Nintendo president Satoru Iwata has said, "When you use two, the framerate halves to 30 frames per second." So that means all those 60fps Wii U games Nintendo has been banging on about slow to 30fps if you fire up a second Wii U GamePad. Over time, I'd imagine this is something Nintendo will rectify. Which is probably why Iwata added, "At launch, we'll start by offering games that use only one [Wii U GamePad] and then expand from there."